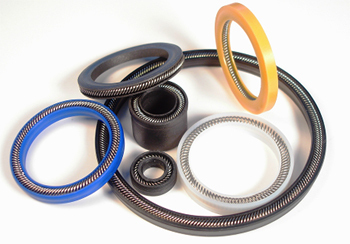 The Parker CP profile is a cap seal with anti-extrusion, low friction, and low wear features. 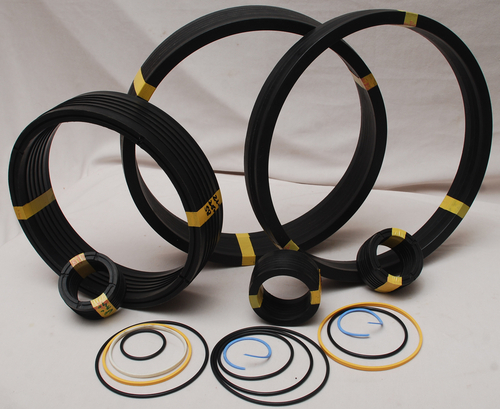 The CP profile is a bi-directional piston seal for use in low to medium duty applications. 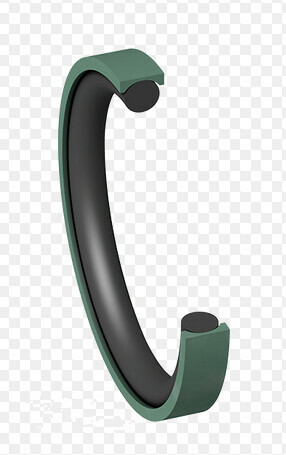 The CP profile retrofits into an O-ring groove sized for a standard size Parker O-ring without modification. There are three CP profiles to match the groove width for a single O-ring, O-ring with one back up, or an O-ring with two back up rings. 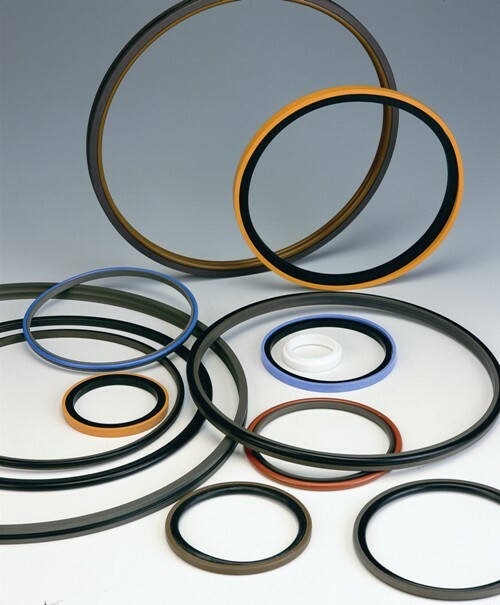 Because of the unique design of the filled PTFE cap, the CP profile offers long wear, low friction and anti-extrusion. Alternate Materials: For applications that may require an alternate material, see Catalog EPS 5360, or please contact your local Parker EPS representative. Availability: 0.250" to 16" bore diameter. 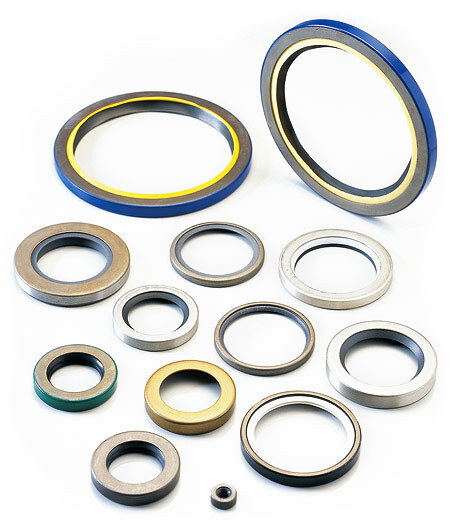 • Good sealing performance in extremely small assembly conditions. 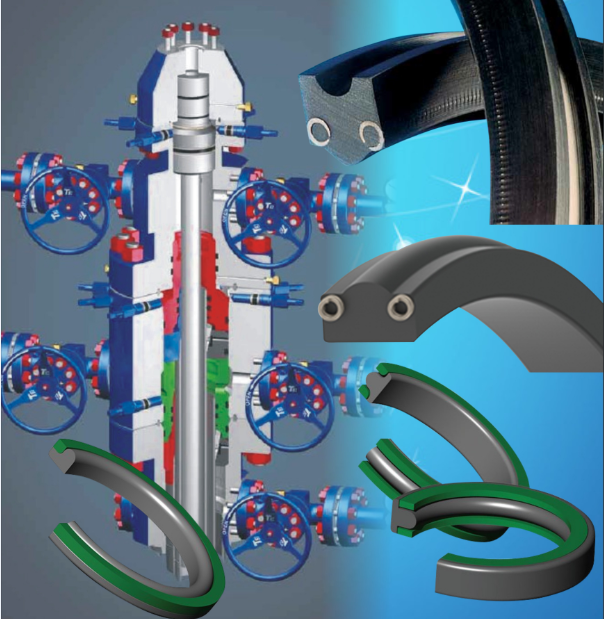 • Assembly on one-part piston is possible. 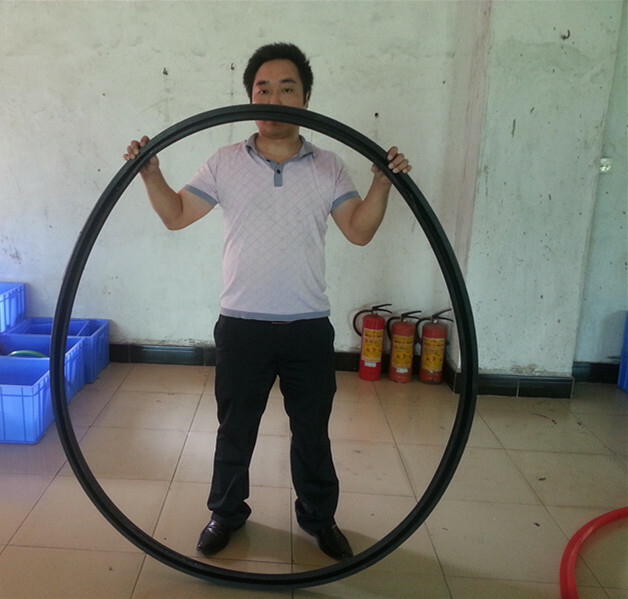 • Short axial assembly length. • Short radial assembly depth. 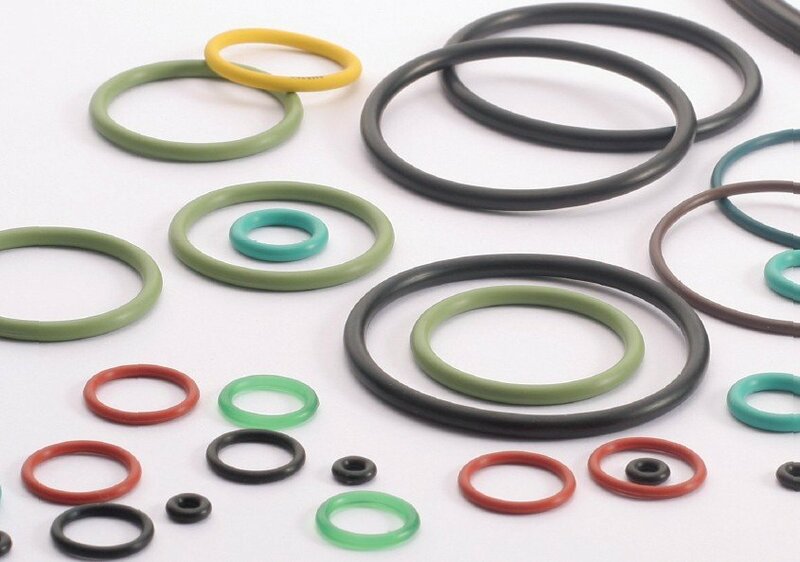 • Can be used in existing O-ring grooves.